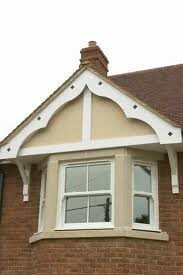 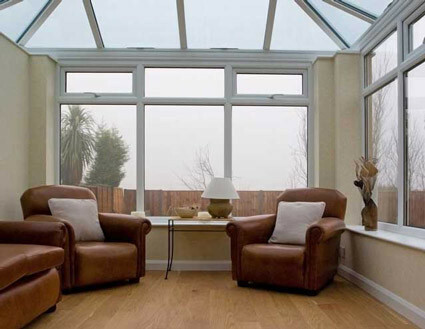 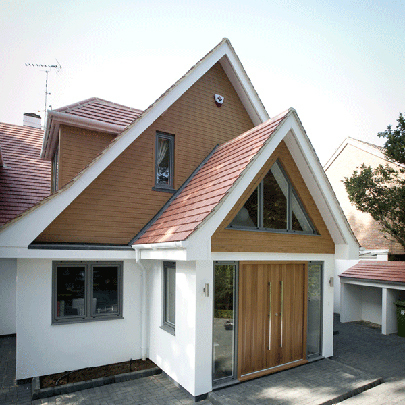 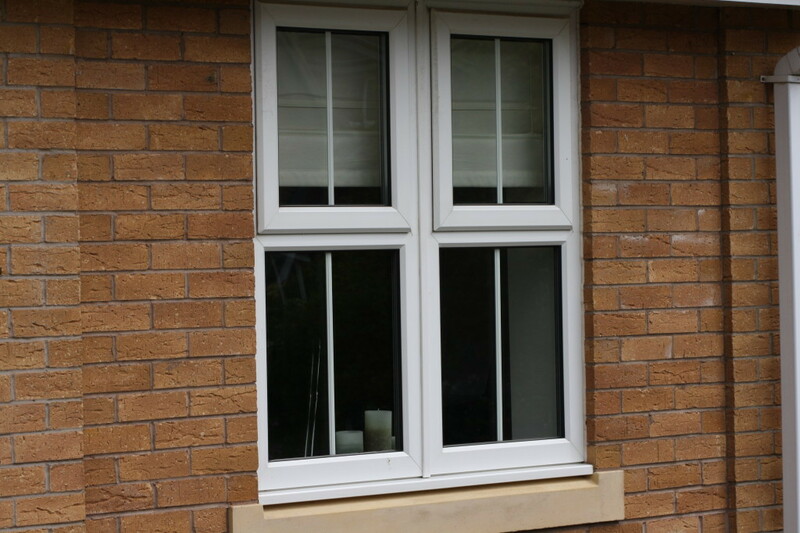 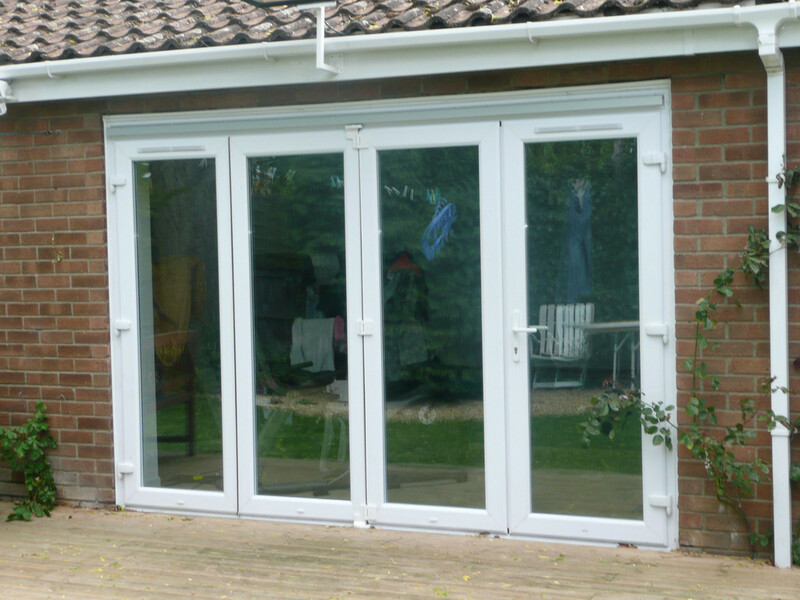 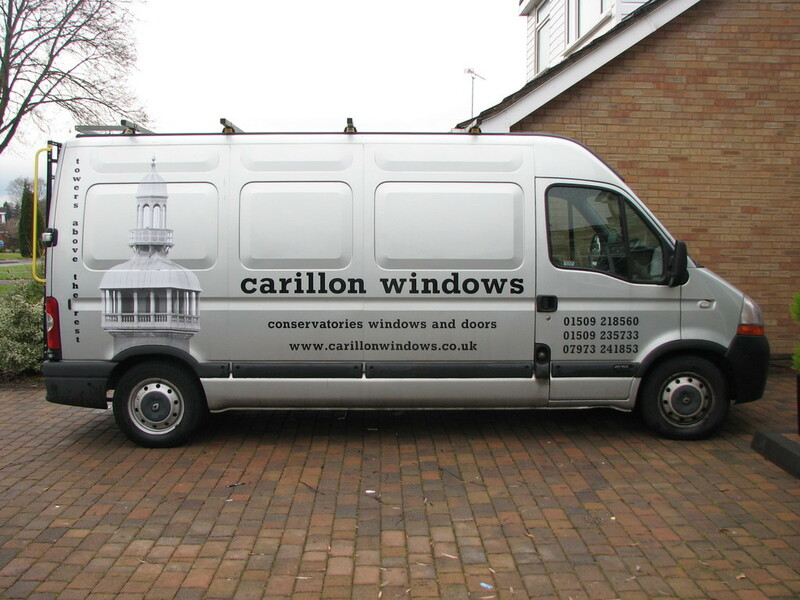 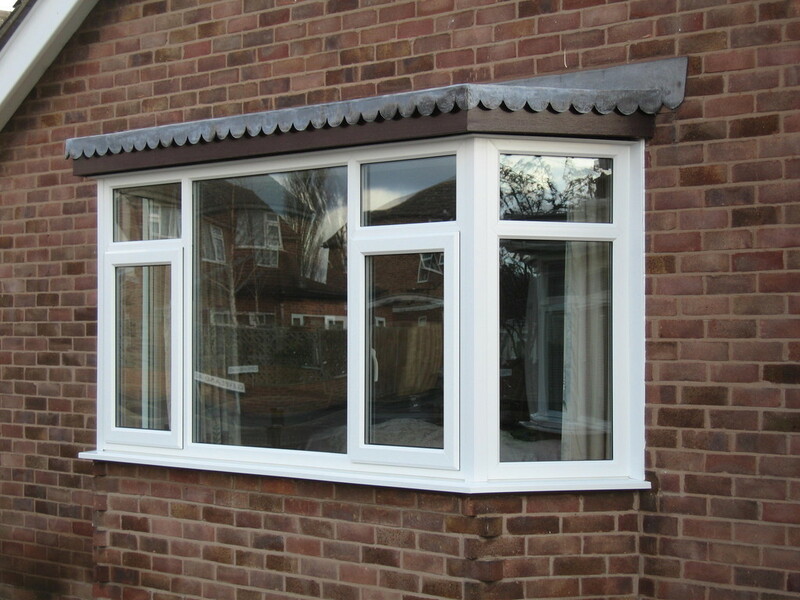 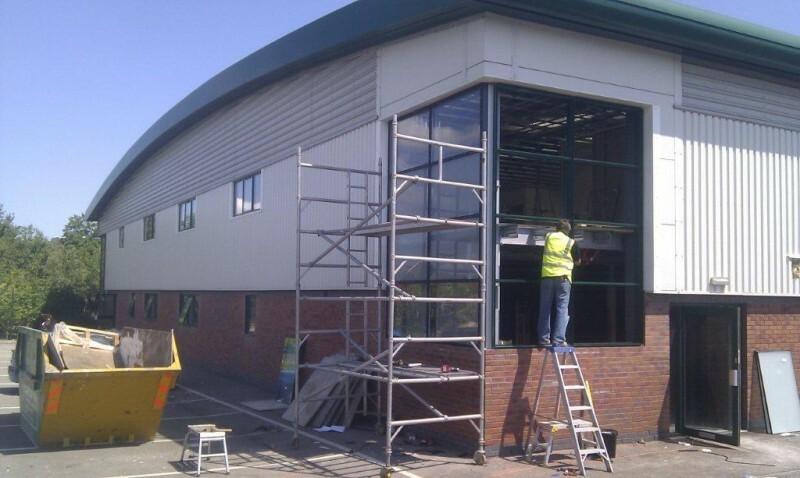 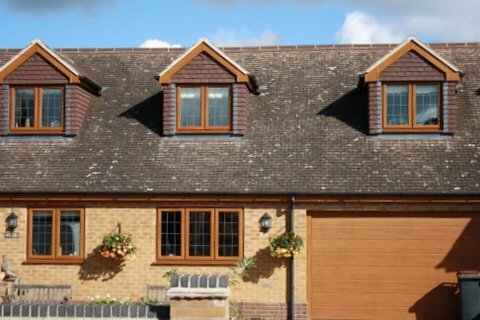 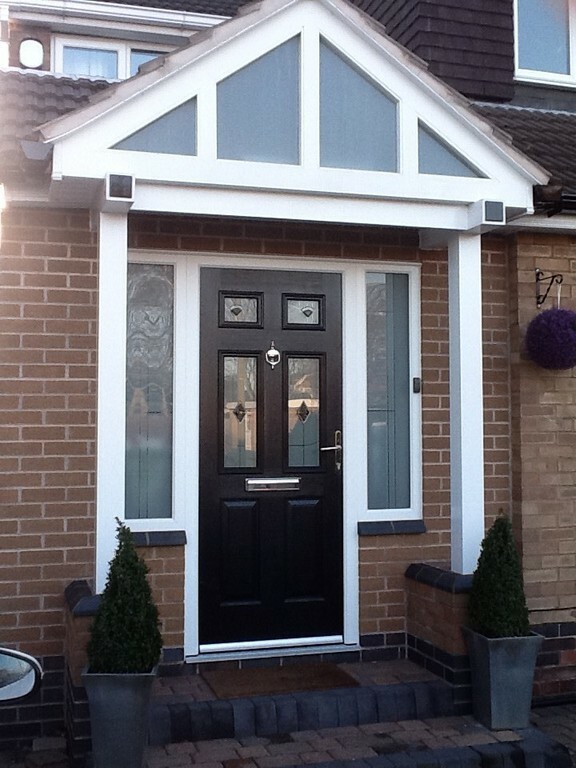 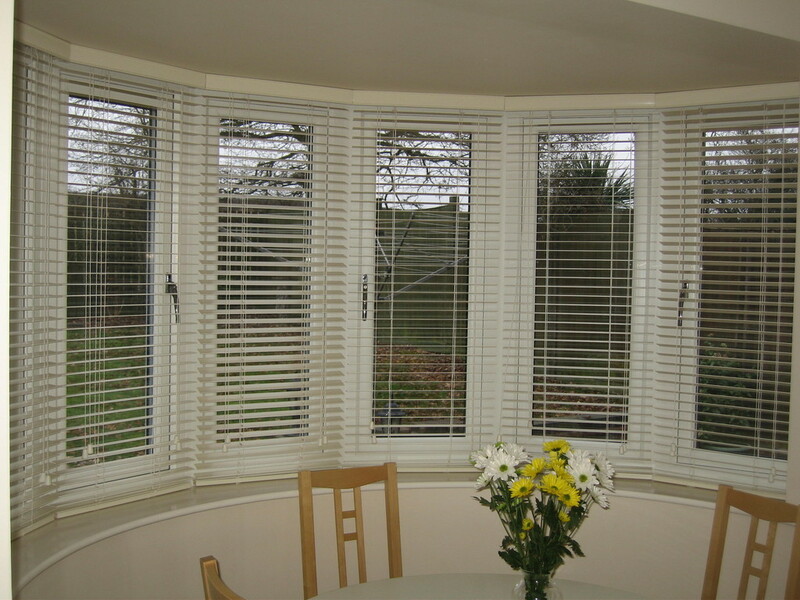 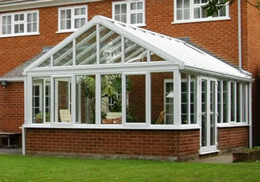 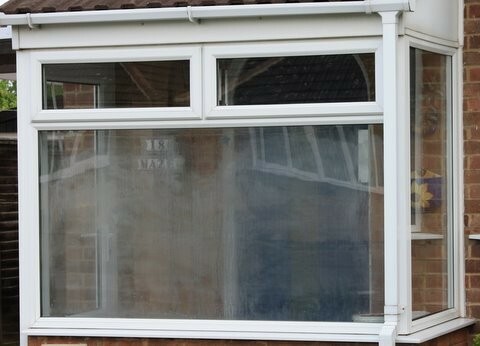 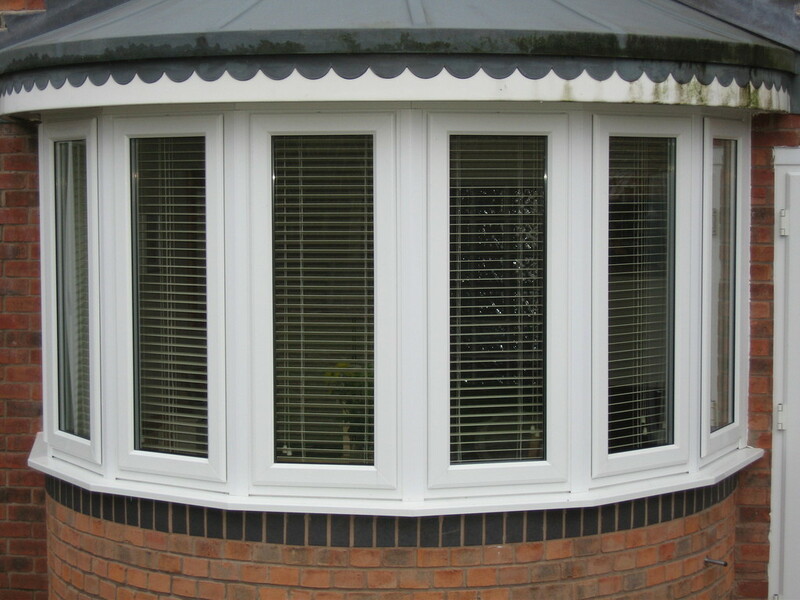 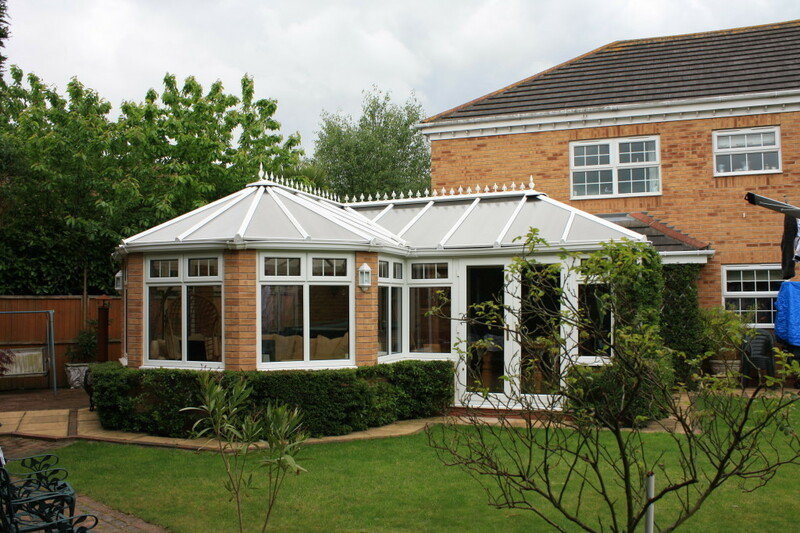 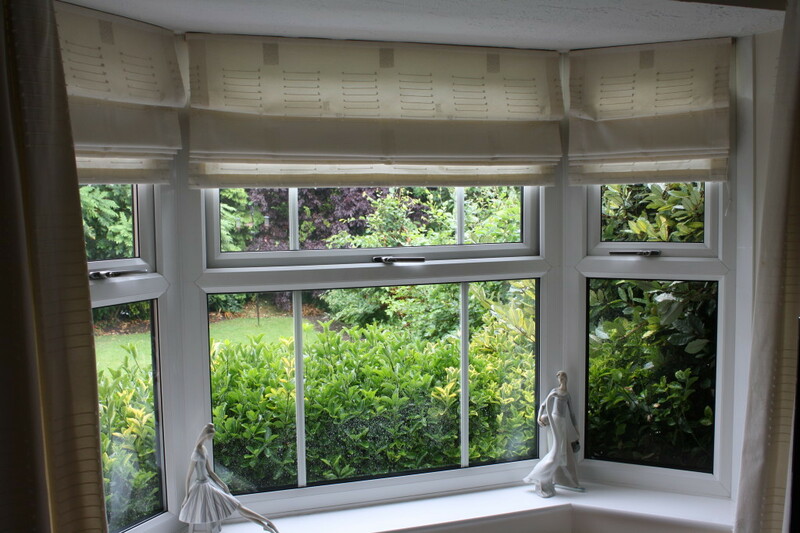 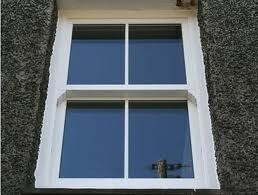 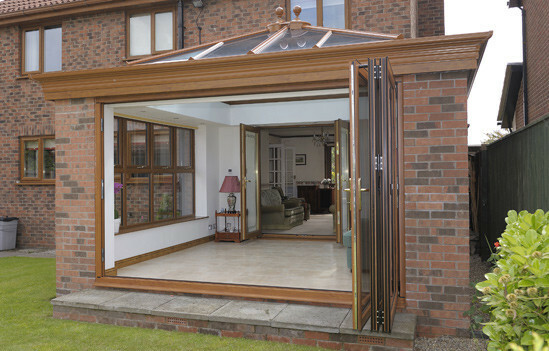 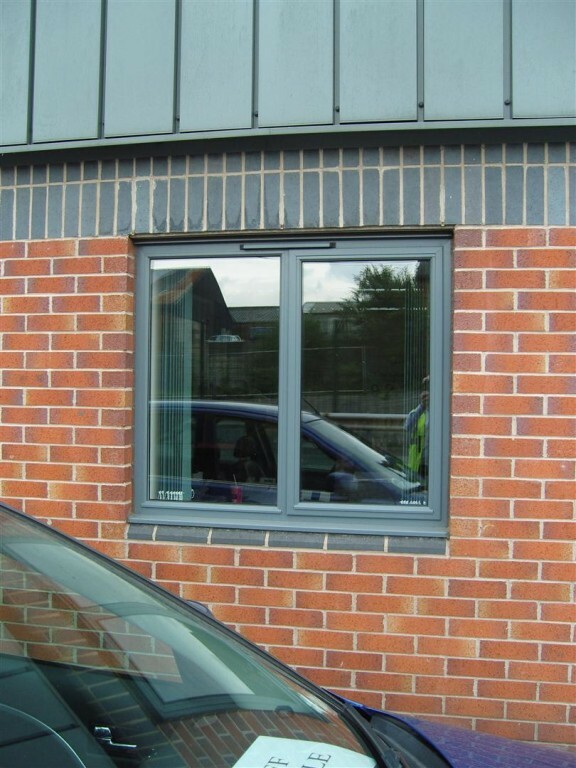 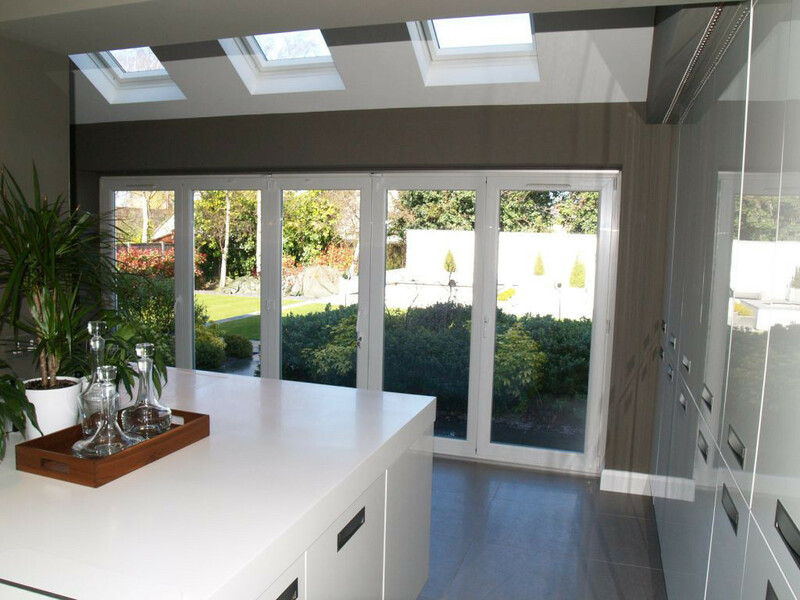 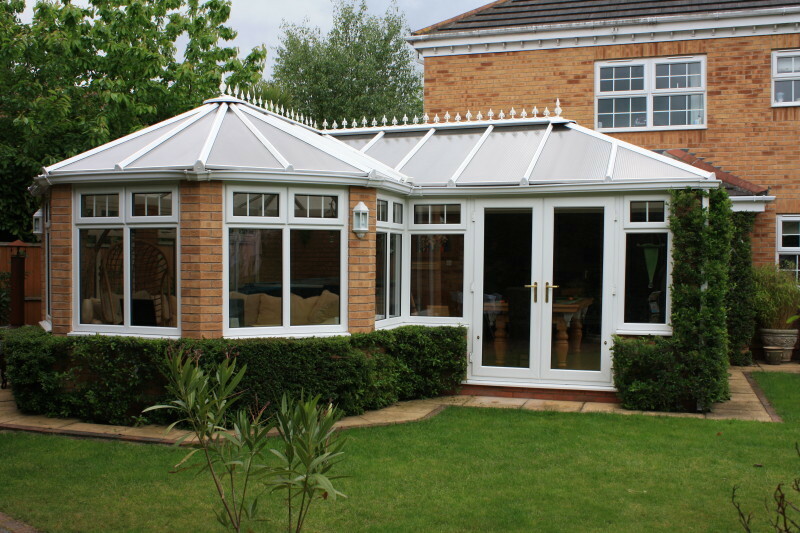 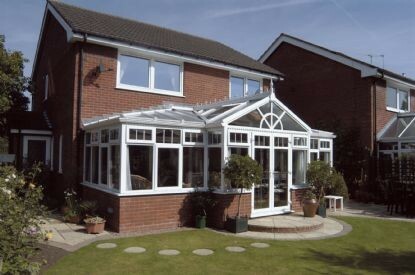 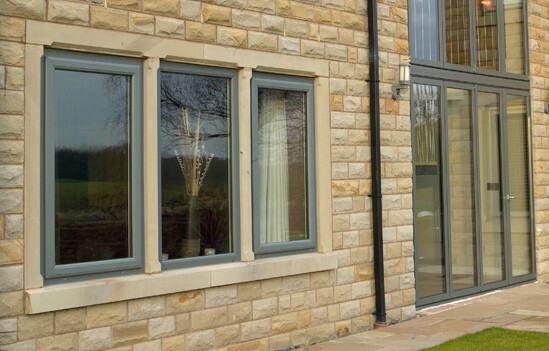 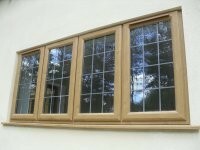 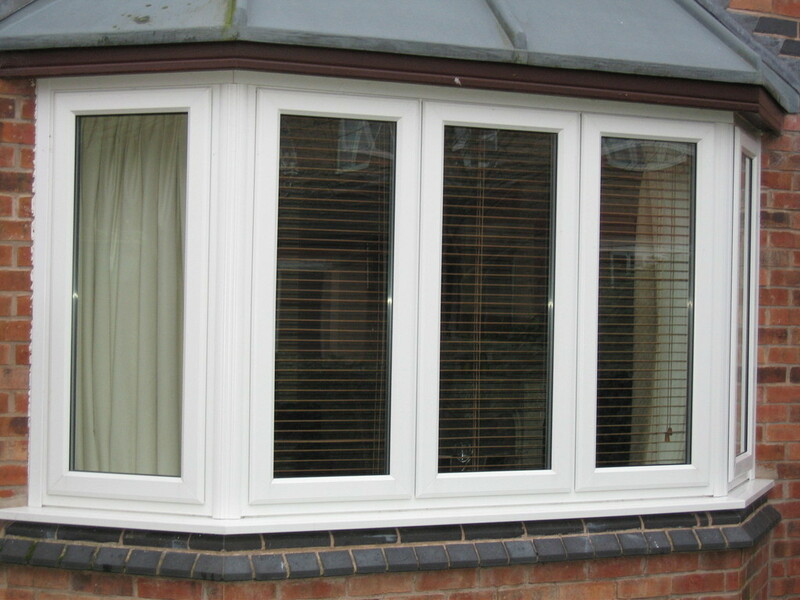 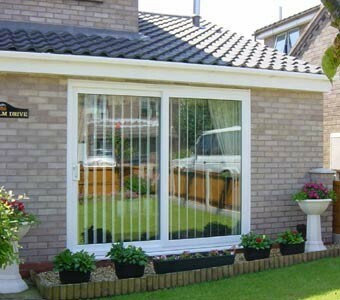 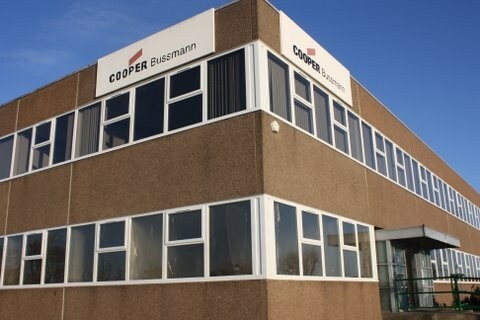 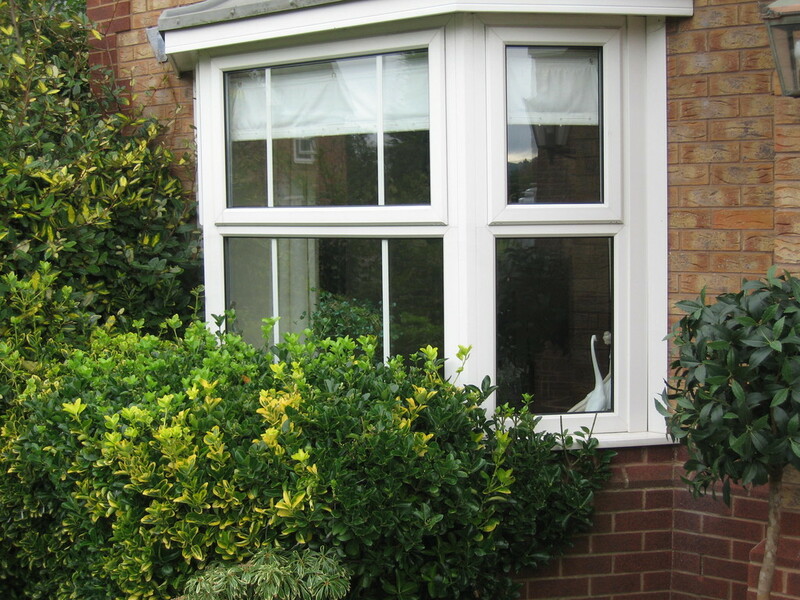 From Conservatories to Indutrial Buildings, our team can take on any challange. 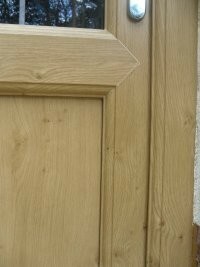 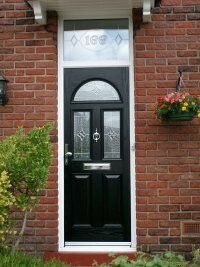 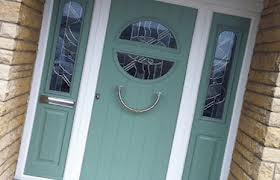 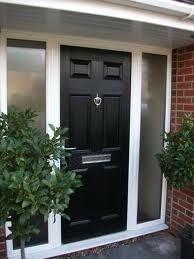 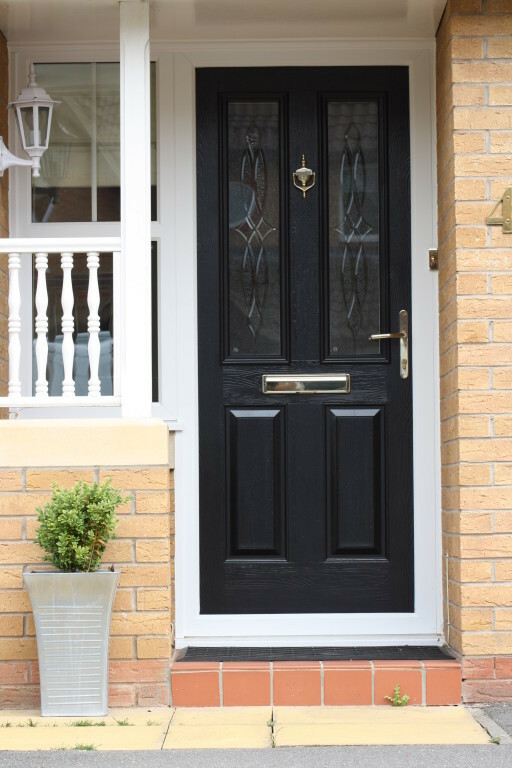 We're both Residence Collectibn and Rehau apporved installers, and use Solidor Composite Doors so you know quality is always assured for any job. 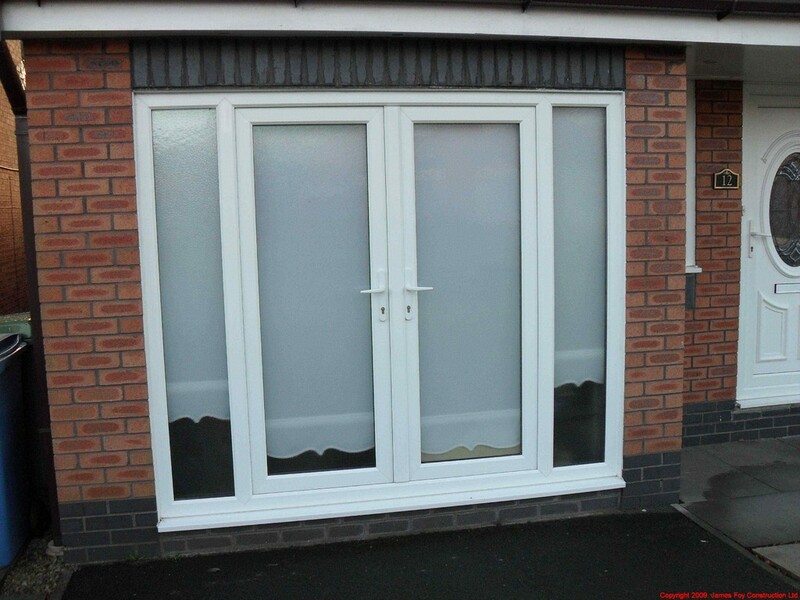 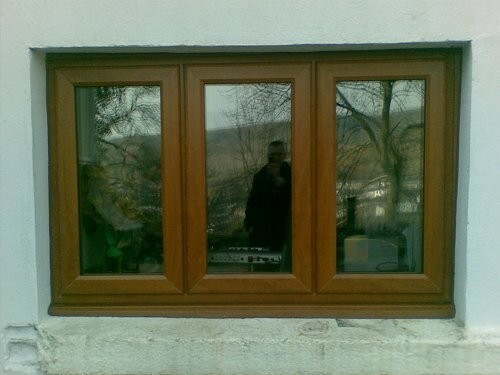 Below is a slidshow of our rescent installtions.